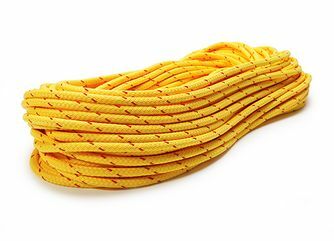 Our throwlines are perfect for swift water operations, rescue operations or any water use. They are mainly made of Polypropylene, which provides unlimited buoyancy. 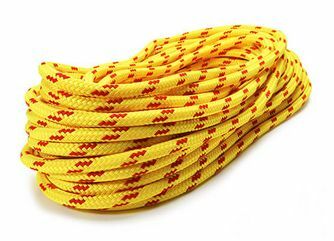 Hollow braid and double braid throwlines easy to splice and the bright yellow, red or blue colors guarantee high visibility. These throwlines are very durable and offer excellent grip. 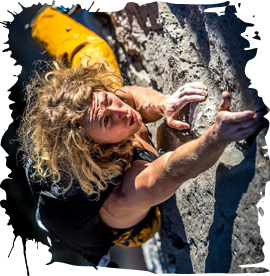 The NFPA-Throwline has a Dyneema® core, which makes the rope strong, very static and super light. It is certified as a throwline meeting NFPA 1983: 2012 (National Fire Protection Association). 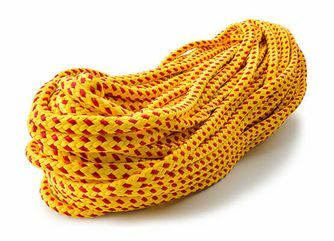 The Water Rescue rope features a nylon cover that protects the braided multifilament polypropylene core from UV rays. The Floating Security Line completes the portfolio. Due to its lightweight and the open construction, this line has excellent floating characteristics and good handling.